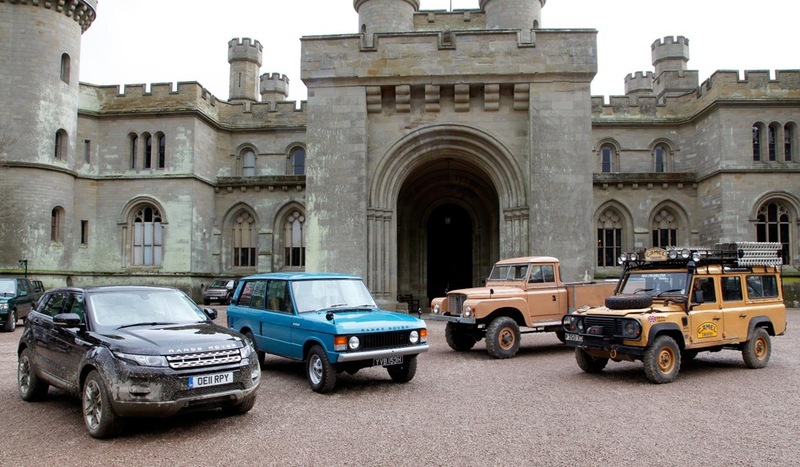 Before all of the modern marketing developments, such as lifestyle activities, and off-road adventures, Land Rover was the very first 4x4 company to create a track to demonstrate the Land Rover's unique off-road capabilities. 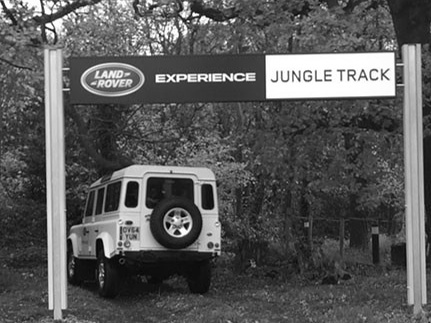 The 'Jungle Track' was opened in 1949, and followed a trail through the backblocks of the Land Rover factory site at Solihull, using parts of the old World War II air raid defences. Some of the bomb shelters were carved out to create deep ponds, to allow 'fording'. 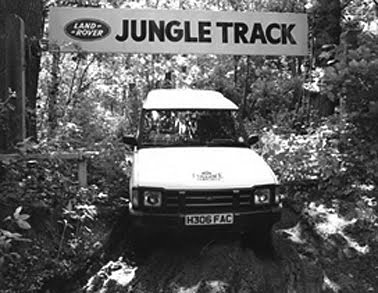 The Jungle Track still exists today, and is utilised by 'The Land Rover Experience' to maintain a dramatic demonstration area for the current production vehicles. 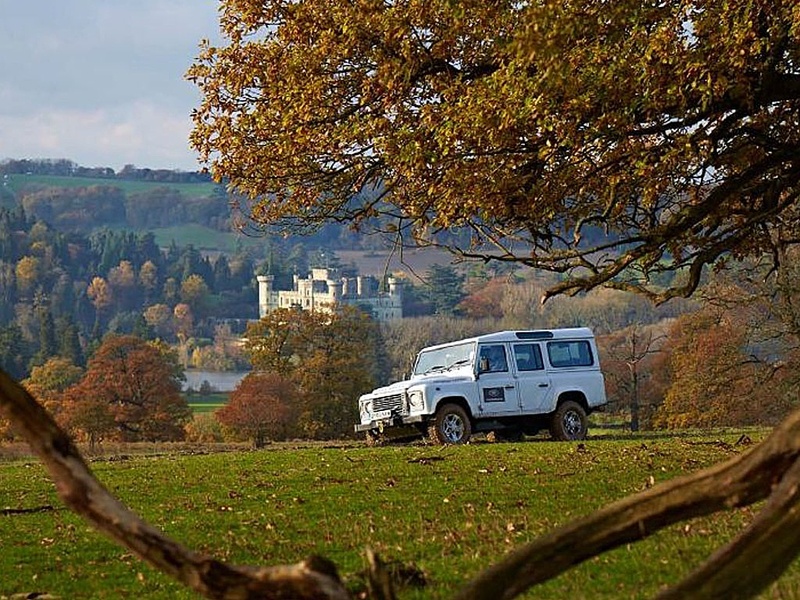 In the mid-1980s Land Rover forged a link with the 6th Baron Somers, James Hervey-Bathurst, to use the extensive 5000 acre grounds of the Eastnor Castle estate, as a demonstration area for Land Rover owners. The tracks cover more than 40 miles of trails, through dense bush, and up and down the steep elevations of the Malvern Hills. ARFUR DALEY WOULD LUV THIS CAR! CERATO PE - A CRACKER!